Take a look on ForexMart Broker Review which is a leading broker in Forex, CFD and Bitcoin trading market. Since 2015, it has been working with much integrity, sincerity and transparency. It has already achieved million’s trust. As a leading broker, it knows a client’s need and demand. Using its earned experience, it has designed its offers and promotions. 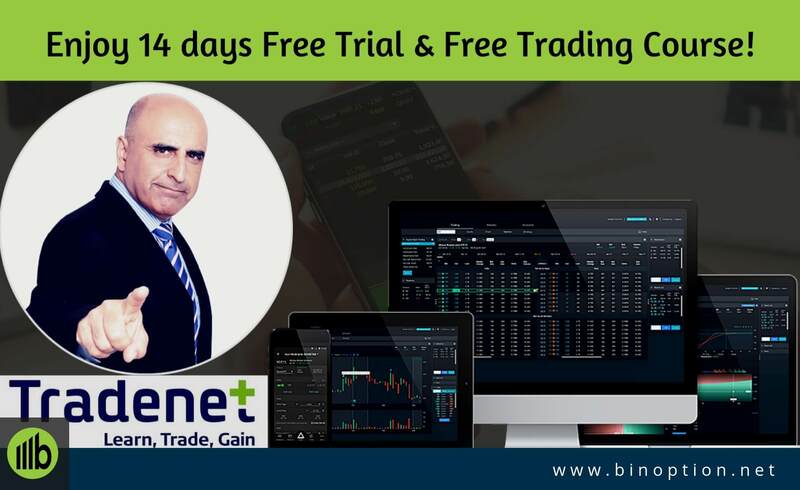 If we look at its services, we will get a notion that tells us this broker is continuously trying to make and to keep Forex, CFD and Bitcoin easy and simple. This broker is almost successful to do that. That is why we find Forex popular than ever. Forex Mart was established in 2015. Since then it has been conducting its operation with much reputation. It is the trading name of TradoMart Ltd (previously Fxco Trading Ltd.), a Cypriot Investment firm, regulated by multiple regulatory bodies such as CySEC, MiFID, BaFin, AMF, FCA, CONSOB. Its headquarter is situated at 10 Spetson 23A, Leda Court, Block B, Office B203, 4000 Mesa Geitonia, Limassol, Cyprus. Though it has been regulated by multiple regulatory bodies therefore, working with this broker is completely safe. There is no need to download any additional software if you use their Web Trader Platform. It uses most customer friendly and famous Meta Trader 4 platform for Desktop. Interface of this platform is very simple and easy. A novice trader can even place trade using this platform. It has a wonderful and enriched education section filled with huge materials like e-books, Tutorials, webinars and many more. The only purpose of having a resourceful education center is to make traders learned, educated and consequently successful. Besides, it offers mobile trading platform (IOS and Android) if someone feels comfort trading from mobile. It also offers Islamic Accounts. After a thorough research, we have gathered almost all the basic and unique features of ForexMart. 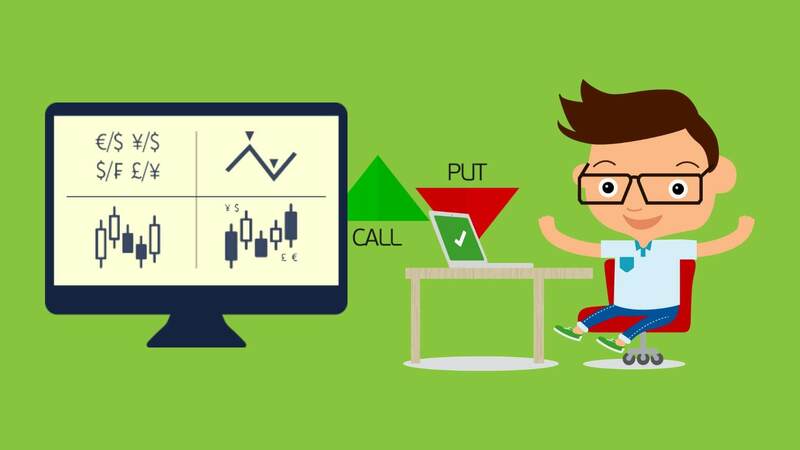 These are the features which made this broker one of the best among million traders. In the below, we have mentioned those special features one by one. 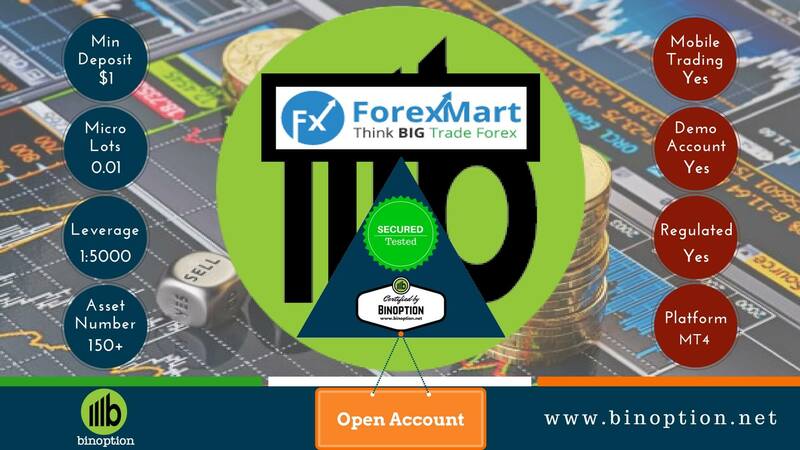 There are 3 types of account available at ForexMart. Each account contains highly useful features and a novice as well as an old trader will be benefited from it. There is no exaggeration in offer. Sometimes, it is better to keep things simple. ForexMart is using ECN Technology which is popular in the market at present for the benefits and advantages it offers to the client. Now the question is “What is ECN”? ECN or “Electronic Communication Network” is kind of way where it allows direct access between market participants and the top liquidity providers. For that reason, traders are able to execute their trade effectively, efficiently by using this direct access and it also reduce risk and increase the profit ratio as well as faster and cheaper traders. It offers more than 150 assets to trade. These assets are divided in 5 categories. ForexMart provides 30% and 50% Welcome Bonus based on first deposit. You just need to open a live account, make a deposit and after that you have to apply for bonuses. Moreover it offers $1000 Chance Bonus. You have to deposit your trading account with $300 or more, and you will automatically join the raffle! Winners will be chosen via random electronic draws. Most powerful, easy to use and famous platform in the market today. It is totally free and no complication to install. It supports several trade size allocation methods. 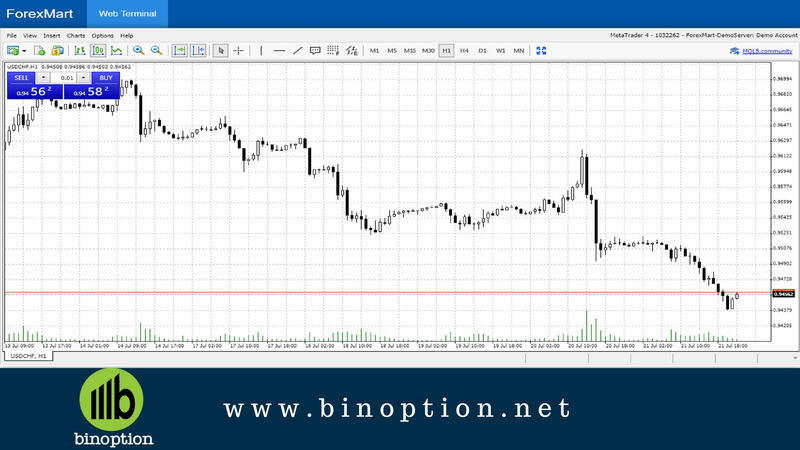 It also provides over 40 technical indicators and has a customizable interface. If you don’t want to download any software then this platform is for you. Traders can position any type of orders, trade currencies, CFDs and other services provided with accurate technical indicators. It is compatible with Windows, Mac, Linux O.S. The trading is secured, synchronized in all platforms, can access multiple charts with real-time quotes. Their app is available on iOS and Android and download is free. Traders can view the latest trends and market data and can access latest charts with real-time quotes. In the platform of ForexMart, it provides high speed 1 GB RAM. 25 GB HDD VPS Hosting, Currency Converter, Forex Calculator, Education material, Economic Calendar, Forex Chart, Analytical reviews, Economic news and many more. Any kind of banking is easy, fast and secured at Forex Mart. There is no chance of losing data or money as this broker is very serious and careful about safety and security. That is why it has been taken several security measures to prevent any kind of security lapse. However, the minimum deposit is only 1 USD / EUR / GBP and there has no limit of withdrawal. 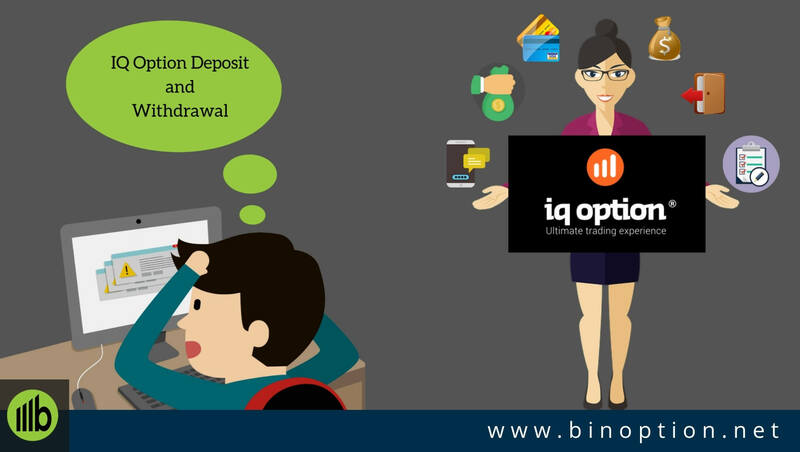 Deposit and Withdrawal both are completely free. Based on payment systems deposit and withdrawal can take 1 Hour to 4 working days to finish a request. Sometimes it may take some more time to appear fund in one’s account. For withdrawal, one has to go through some security check. It accepts both the debit and credit cards along with bank wire. One can accomplish transaction through using Visa, Master Card, Skrill, Neteller, Paypal, Bank Transfer etc. Customer Service is very proactive, amiable and instant. This broker provides customer service using various means including e-mail, phone, Skype, Yahoo Messenger, Telegram, Whatsapp and live chat. There are more than 10 e-mail addresses ([email protected], [email protected] etc.) and 4-5 phone (local and international) numbers available on the website. Besides, it provides assistance in multiple languages including English, Chinese, French, German etc. Live Chat, Skype or Whatsapp is the most effective way of getting instant help. We have found it very quick, helpful and effective. As there are couples of phone numbers, then anyone can also talk to customer service officers and get help. Customer service is available at 24/5. There is no major drawback of ForexMart. We just found one drawback and that is it does not accept USA traders for the regulatory reason. Finally, we must say ForexMart is a leader of this market which makes Forex, CFD, Bitcoin trading popular. As it is a regulated broker then there is no scope to call it scam. We suggest our readers and every new trader to work with ForexMart. We are sure you will not lose if you work with this broker. Let invest money and earn as much as you can. Do you want to know about another Trusted Forex Broker? You can read our FIBOGROUP Broker Review, which is very old, trusted and regulated broker.